Today is one of the most famous morning talk shows on the air. 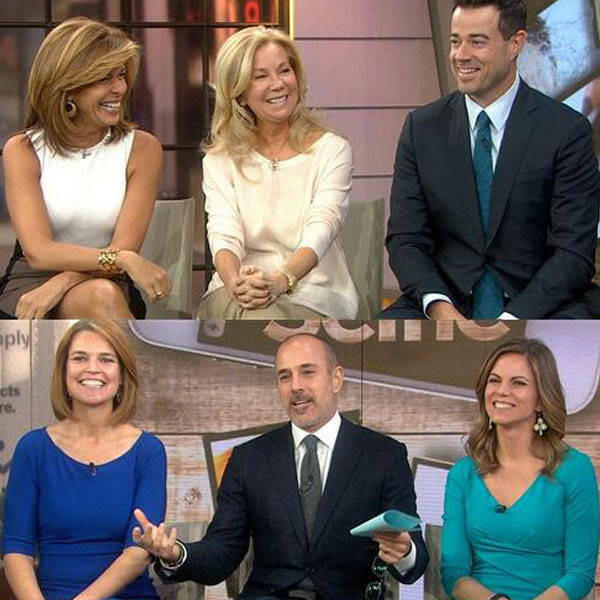 These news anchors are some of the most-watched people on TV and have an incredible amount of influence. The hosts participated in the “Love Your Selfie” campaign, which promotes self-love for both men and women. During an episode, the hosts of the show decided to reveal their weight. The entire crowd which was featured in this episode carried signs and banners to reveal proud facts about their body. Today’s effort made more awareness for the “Love Your Selfie” campaign and its amazing cause. Being in show business, so much emphasis is put on looks. But with the rise of the body positivity movement, the news anchors of Today decided to join in hopes of making a difference. From Al Roker’s weight loss transformation to the host who was told to lose weight, read the inspiring stories of the Today cast here.